In a laboratory on an industrial park an hour’s drive outside Boston, Tufts professor Michael Zimmerman is hoping a material he invented in his basement can help solve a crisis facing the electric car industry — which has inadvertently tied its fortunes to one of the poorest and least stable countries in the world. 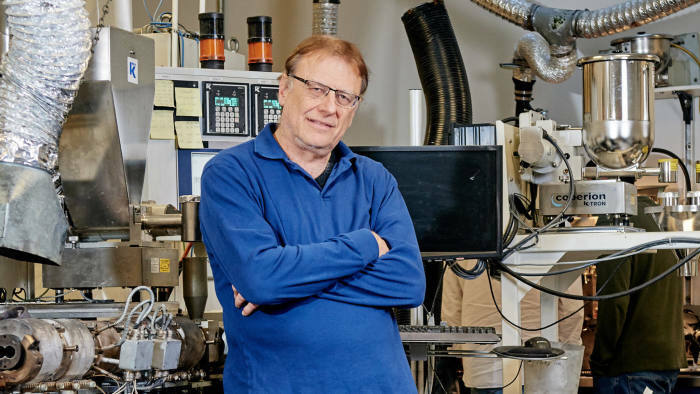 In between his teaching, Mr Zimmerman runs start-up Ionic Materials, whose battery material could mark the future for the car industry as it races to go electric after a century of producing petrol cars. His hope is that his homegrown prototype could pave the way for a new generation of batteries that does not use cobalt, a silver-grey metal, more than 60 per cent of which is mined in the Democratic Republic of Congo. Backed by highly respected computer scientist and investor Bill Joy, who spent years searching for the perfect battery, Ionic counts the Renault Nissan Mitsubishi carmaker alliance, Hyundai and French oil company Total among its shareholders. "The world wants to electrify vehicles," Mr Zimmerman says in his office across the car park from a shopping mall. "I've never seen such a massive industry say [it wants] to completely switch technologies. Every single company, government and country — they all want to do it worldwide." The list of Ionic’s backers reflects increasing concerns among carmakers over current battery technology and its reliance on the DRC. 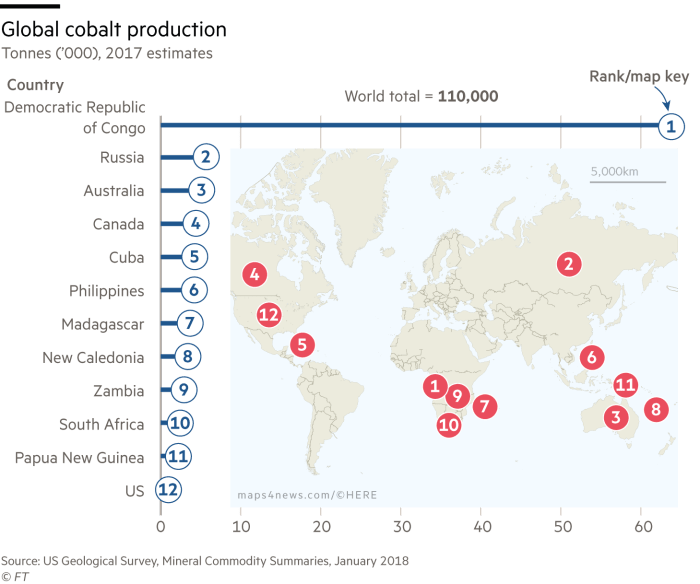 Cobalt supply is dominated by a handful of mining companies, including Switzerland-based Glencore, or mined by hand and sold to Chinese traders in the country. Child labour is common, according to human rights groups. 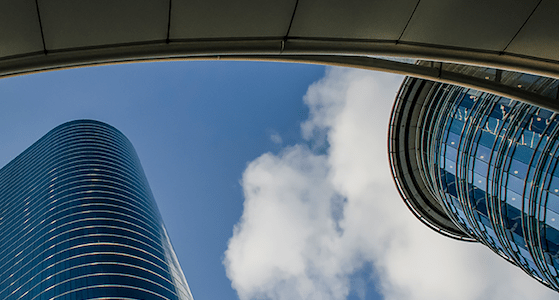 In other words, the product that is the shining hope of the new economy is — for the time being — highly dependent on some of the most-criticised practices of the old industrial economy. For many experts, the battery will reign supreme in this century — just as oil did in the last. Batteries power our everyday digital lives, from our iPhones to our laptops. But they are also key for electric cars to replace petrol-powered vehicles and for some types of renewable energy. Without them, it will be much harder for the world to end its addiction to fossil fuels and limit the impact of climate change. But batteries are complicated to produce and contain a delicate mix of chemistries that have to meet a demanding list of performance requirements. Customers expect fast charging, a long battery life and safety — and in conditions ranging from the cold winters to the heat of the Arizona desert. Without a big shift in battery technology, cobalt demand is set to more than double during the next decade — with the share from the DRC set to rise to more than 70 per cent. Gleb Yushin, a professor at the School of Materials and Engineering at Georgia Institute of Technology, puts it more bluntly: the potential growth of electric cars will not materialise, he says, unless there is a battery breakthrough. 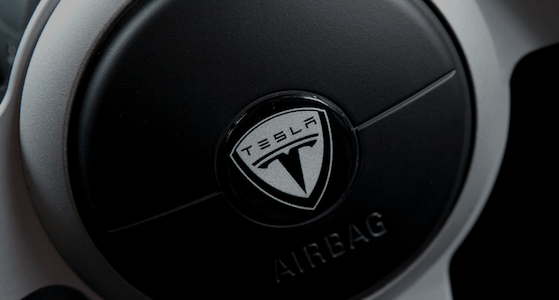 Mr Zimmerman began thinking about batteries five or six years ago, just as electric vehicles were starting to gain traction and the first Teslas were becoming popular. Back then, cobalt was a niche metal mainly used in jet engines and smartphones. Since then sales of battery electric vehicles and plug-in hybrid versions have grown from about 6,000 cars in 2010 to 1m cars sold last year, or about 1 per cent of annual sales. 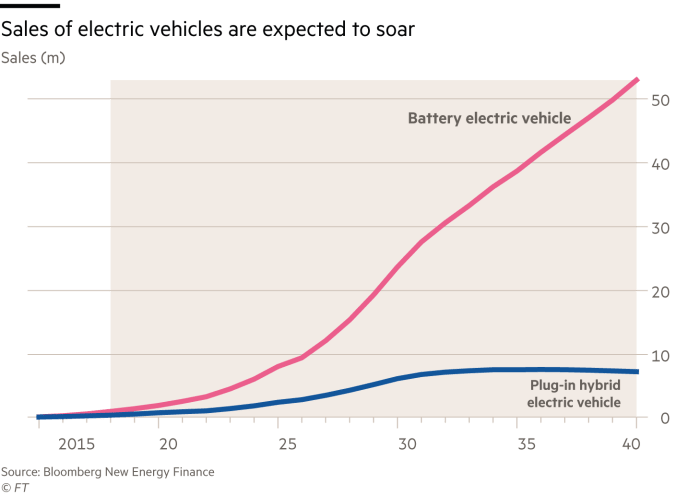 There will be a further 340m electric vehicles (including passenger cars, trucks and buses) produced between now and 2030, according to analysts at McKinsey. 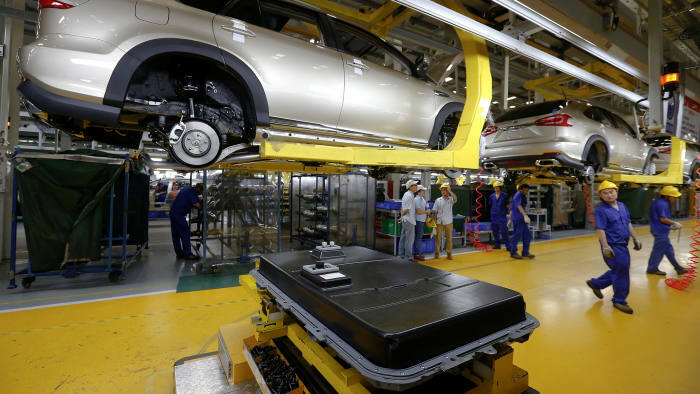 That has led to an increase of battery factories. The number of “gigafactories” under construction, named for the gigawatt hours of batteries they can produce each year, has increased tenfold over the past eight years to 41, according to Benchmark Mineral Intelligence. 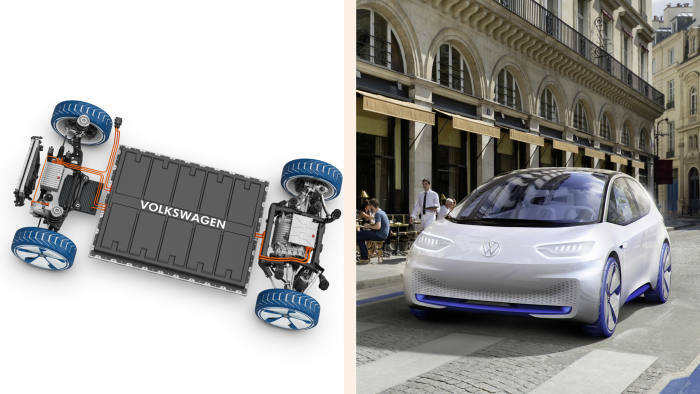 Simon Moores, the founder of the company, says the battery is destined to become the “oil barrel of the 21st century”. Discovered by 96-year-old American professor John Goodenough while he was at Oxford university in 1980, the lithium-ion battery has proved pivotal for 20th century science and technology, paving the way for portable electronic devices from camcorders to smartphones. It has also become the standard choice for electric cars, which use hundreds of battery cells placed together in packs that resemble metal briefcases, and weigh up to 600kg. But since Sony commercialised lithium-ion technology in 1991 there have been few substantial improvements in the technology, Mr Zimmerman says. He believes the battery that powers our world may have reached its limit. Battery cells rely on four main parts: a positive and negative electrode, a separator and a liquid electrolyte. The positive electrode, or cathode, is coated in a carefully processed metal oxide slurry that in most cars includes lithium, cobalt, nickel and manganese. When the battery is discharged, lithium ions flow to the cathode generating a flow of electrons and electricity. When the battery is recharged they flow back to the anode, the negative electrode, which is normally made of graphite. Cobalt is essential for stopping the battery from overheating and the stability it brings to the battery materials also allows users to charge and discharge their car over many years. But it is also the most expensive of the metals used — hindering the ability of carmakers to lower the cost of electric cars to compete against their petrol counterparts. Analysts at Liberum, the London-based brokerage and investment bank, estimate that the cost of cobalt in a kilogramme of battery cathode material is about $12, compared with $8 for lithium and $5 for nickel. Metals account for about 25 per cent of the battery cost, they estimate. While new sources of cobalt are being developed in Idaho, Alaska and Australia, they are not due to produce metal until after 2020. Mr Zimmerman, a materials scientist, started to look at a relatively unexplored area of research — the electrolyte, which is generally what catches fire in batteries. If a solid material instead of a liquid were used, so the theory goes, the batteries could be safer and lighter. It could also allow carmakers to reduce the amount of cobalt in the cathode or even, he says, eliminate it entirely. The first electrically conductive solid electrolyte was discovered in the 1830s by British scientist Michael Faraday but it had never worked in a battery at room temperature. Working in his basement Mr Zimmerman created a polymer material that could do just that. Carmakers from Toyota to Mercedes-Benz and the British engineering group Dyson are working on so-called solid state batteries like Mr Zimmerman’s and there were about $400m of investments in the technology in the first half of the year, according to consultancy Wood Mackenzie. They forecast that such batteries will make up the majority of electric car technology by 2030 but will not enter the market until 2025. Ionic is one of a number of start-ups hoping to commercialise the next battery breakthrough. It is a field that has seen its fair share of failures, such as the bankruptcy of Pittsburgh-based saltwater battery company Aquion Energy, which raised money from Bill Gates and Kleiner Perkins, in March last year. 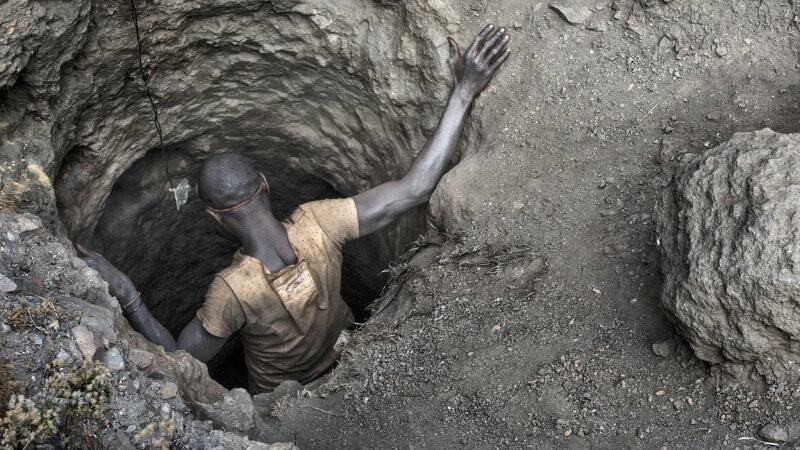 In the meantime, battery companies are racing to reduce the amount of cobalt they use with conventional technology. Yoshio Ito, the head of Panasonic’s automotive business, which supplies Tesla, told reporters in Tokyo last month that it aims to decrease the use of cobalt in Tesla’s EVs in two to three years. Tesla has said the company was “aiming to achieve close to zero usage of cobalt in the near future”. Most carmakers are moving towards batteries that use more nickel and as much as 75 per cent less cobalt. These products are expected to pick up market share over the next few years. 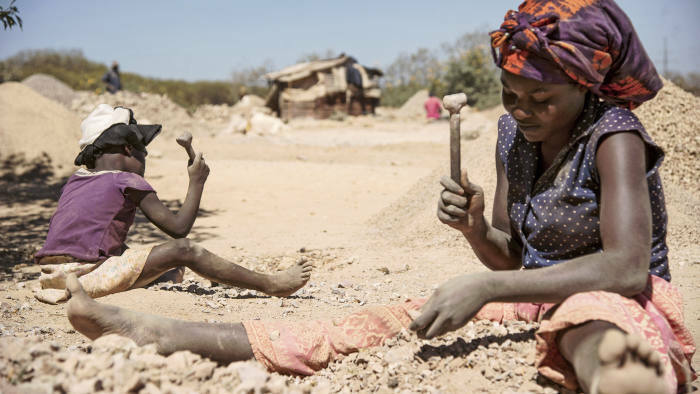 Yet, even with a shift to lower cobalt batteries, demand for the metal is still expected to more than double by 2025, according to Wood Mackenzie. “Zero cobalt is hard, low is possible, [but] zero is very tricky at this point,” Mr Viswanathan says. For his part, Mr Zimmerman says the low-cobalt batteries still come with a considerable fire risk that will require expensive monitoring technology. In his small study he plays videos on his laptop of nails going into the latest low-cobalt cathodes with liquid electrolytes, which he calls the “nail penetration test”. There’s smoke, fire and “bad things about to happen”, he says, as we watch the cells catch fire in a metal chamber. In such fires toxic gases are produced that require fire crews to wear specialist clothes. “It’s just fundamentally unsafe,” he says. Ionic says it has tested its polymer material with cathodes that have either little cobalt or none at all and is working with companies to commercialise the technology. If successful, it says it could find its way into batteries within a few years and into electric cars after that. Mr Joy, who co-founded Sun Microsystems and wrote some of the founding code of the internet, says such technologies are critical to addressing climate change. The current mix of materials has been “stretched to the limit”, he says. Risks may also be rising in the country. 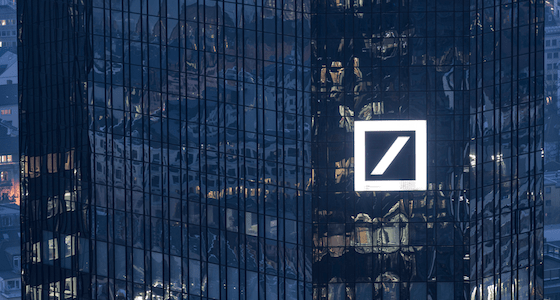 Last month Glencore revealed it faces a wide-ranging US government investigation into bribery and corruption after federal prosecutors demanded details of its business dealings in the DRC, Nigeria and Venezuela. 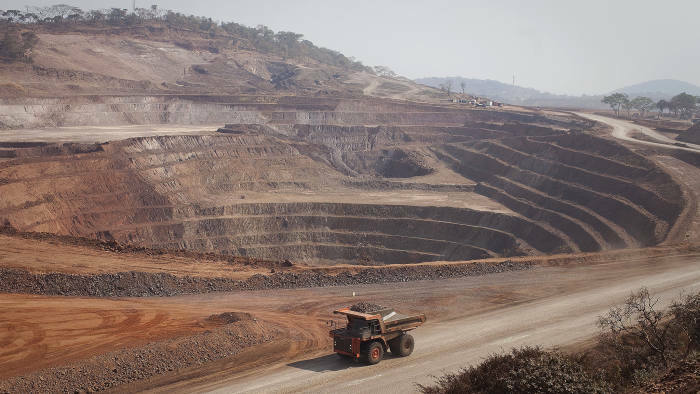 In June, the company said it would continue to pay its former business partner in the DRC, Israeli billionaire Dan Gertler, in euros after he was sanctioned by the US government for “his opaque and corrupt mining deals in the DRC”. In addition long-delayed elections are due in the country in December. President Joseph Kabila, a close friend of Mr Gertler’s, who came to power in 2001 after his father was assassinated, agreed this month not to stand. But his choice of Emmanuel Ramazani Shadary as his successor has raised concerns about his continuing influence in the country. “I give a 1 per cent chance that the election can be fair or free, it’s impossible,” adds Mr Maswana.